Pruitt-Igoe Bee Sanctuary, site-specific installation, Saint Louis, MO, 2010. 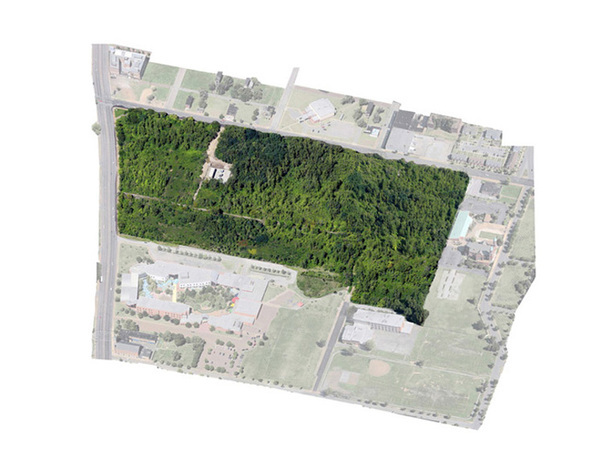 The Pruitt-Igoe Bee Sanctuary is a public project that proposes transforming the land where the Pruitt-Igoe housing development once stood into a public space that cultivates community through urban agriculture. 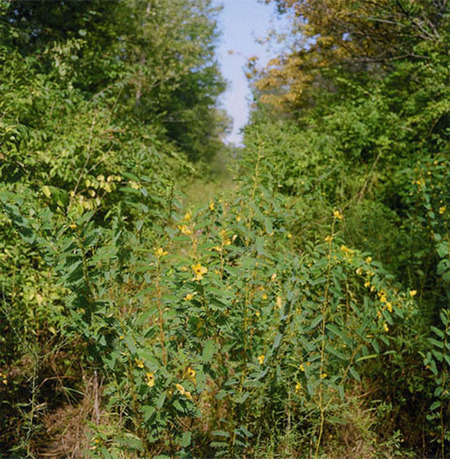 After the demolition of all thirty-three buildings that comprised Pruitt-Igoe, the remaining empty lot of acreage naturally became an urban forest. 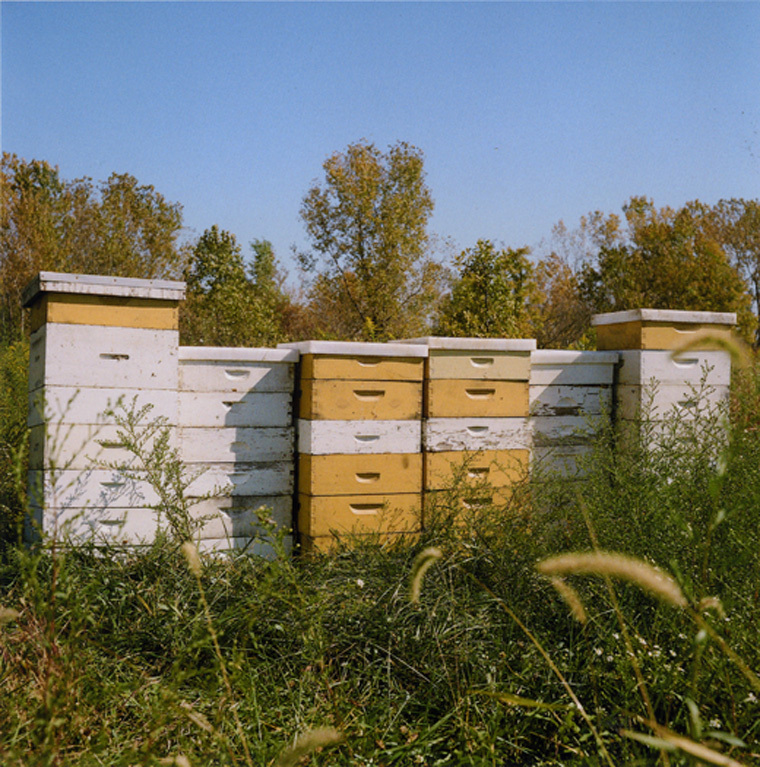 The Bee Sanctuary encourages public dialogue about the creative uses and possibilities of urban abandonment by paying homage to history and addressing current community issues. 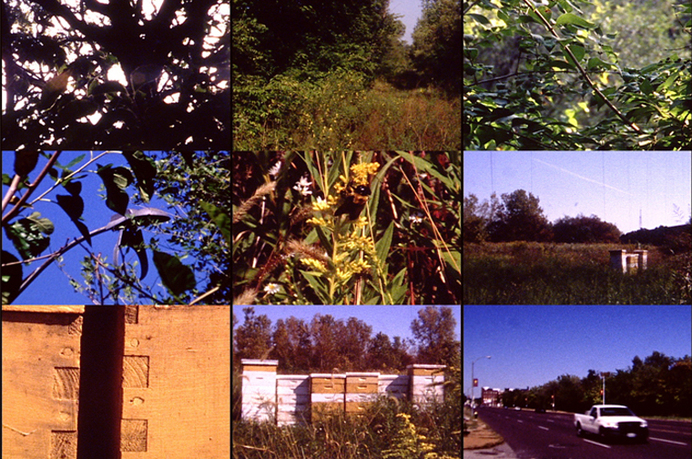 Drawing parallels between the depleting bee populations and shrinking cities, this interdisciplinary project-in-progress has the unique opportunity to reignite the conversation about urban abandonment and the creative strategies for addressing it. 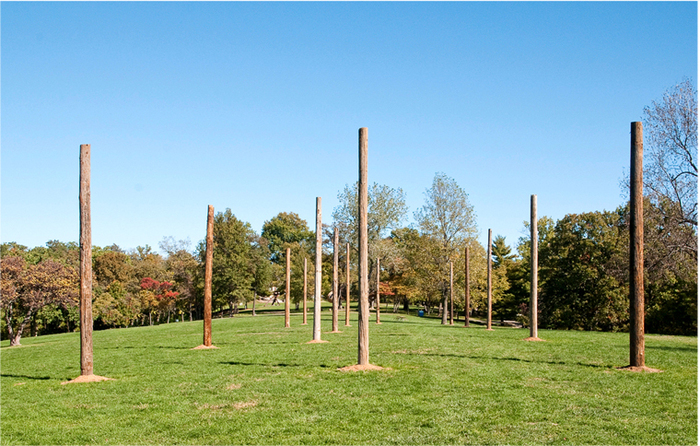 The culmination of over two years of studio research is currently on display as a solo exhibition at Laumeier Sculpture Park. 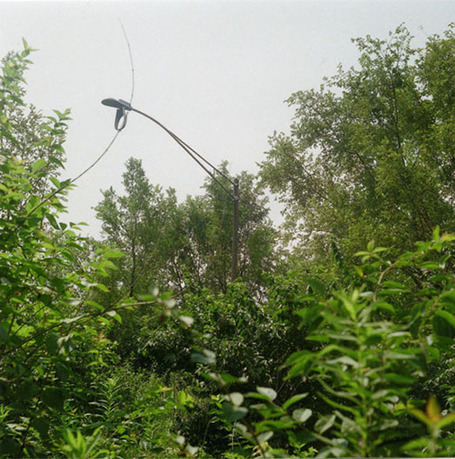 Juan William Chavez (born in Lima, Peru) is an artist and cultural activist whose studio practice focuses on the potential of space to develop creative initiatives that address community and cultural issues. 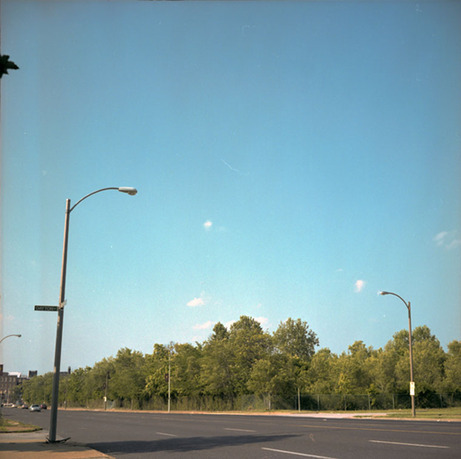 He has exhibited at venues such as Art in General; the Contemporary Art Museum, Saint Louis; White Flag Projects; and the Van Abbenmuseum. From 2006-10, Chavez founded and served as director for Boots Contemporary Art Space, a non-profit organization that supported emerging artists and curators. Since 2010, Chavez has focused on public projects in North St. Louis. Such projects include Urban Expression for the Pulitzer Foundation for the Arts, the Northside Workshop, and the Pruitt-Igoe Bee Sanctuary. 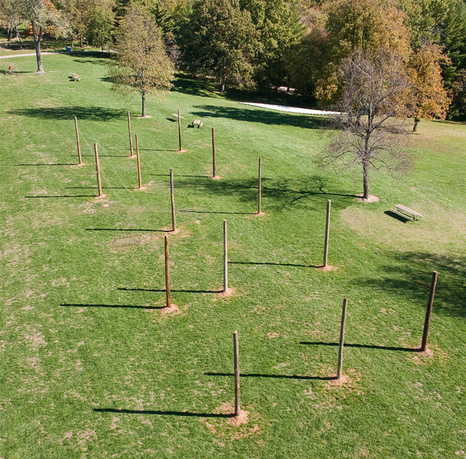 In 2011, he was awarded the Art Matters Grant and the Missouri Arts Award. Chavez has a BFA from the Kansas City Art Institute and an MFA from the School of the Art Institute of Chicago.